Visit the first and ONLY children's museum in Delaware! Free parking nearby. What can you do with a cardboard box? Puzzle designer Dave Phillips uses them to create giant mazes! Navigate your way through the twists and turns and discover hidden surprises along the way! Visit website for information on all programs and special events! 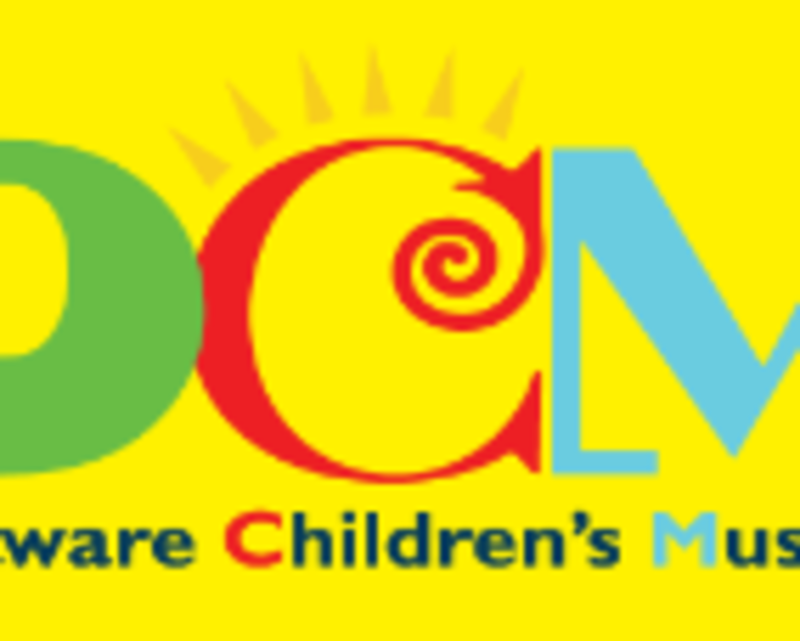 $8.75 general admission; DCM Members and children 12 months and under enjoy free admission.